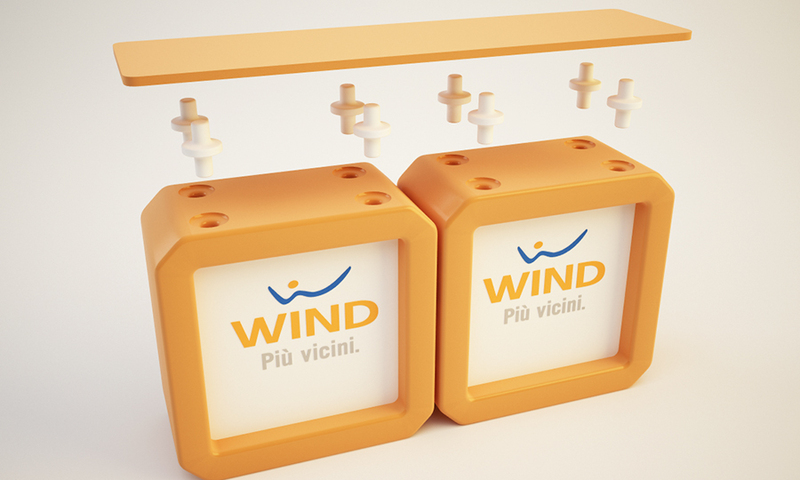 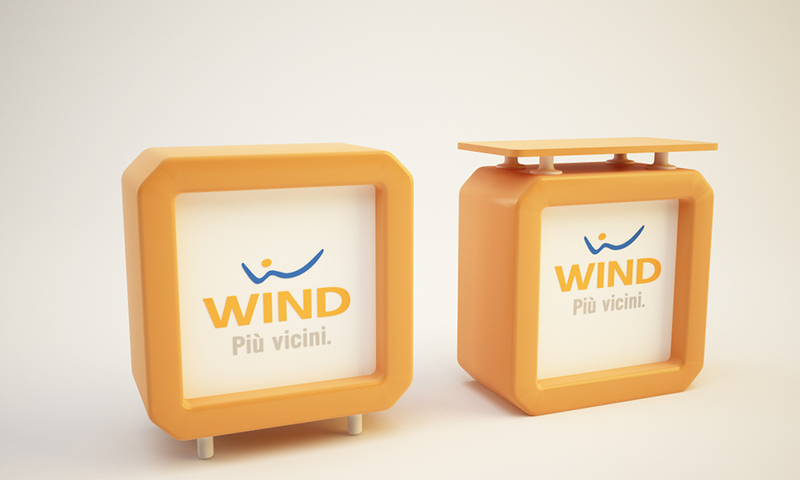 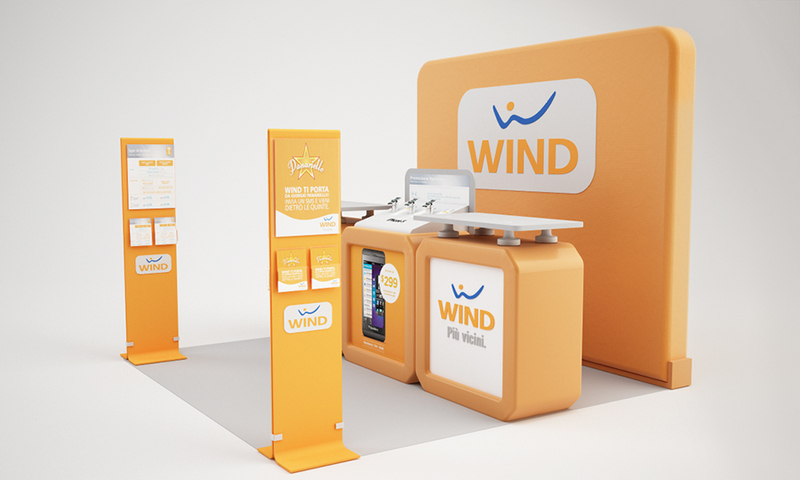 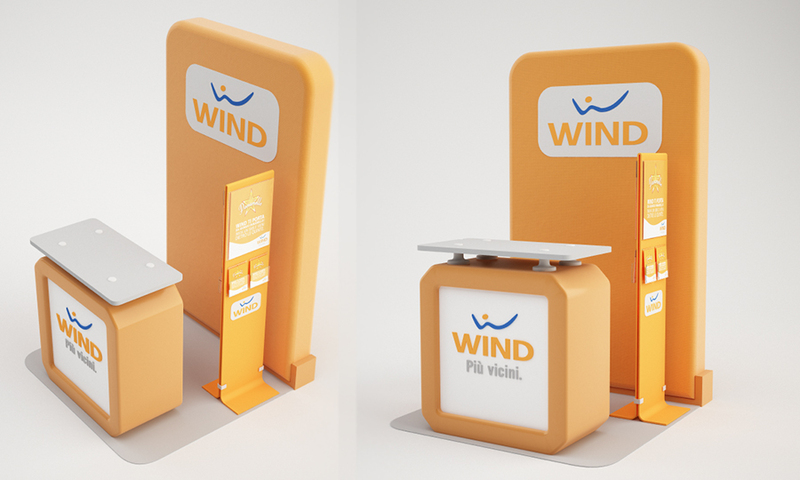 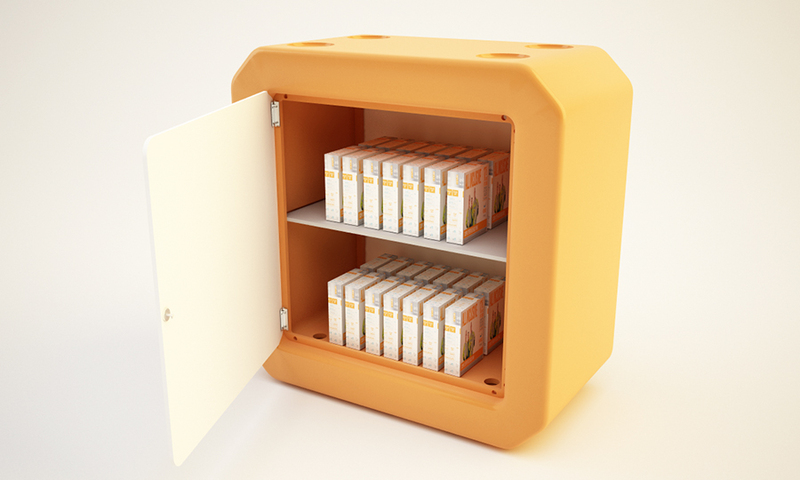 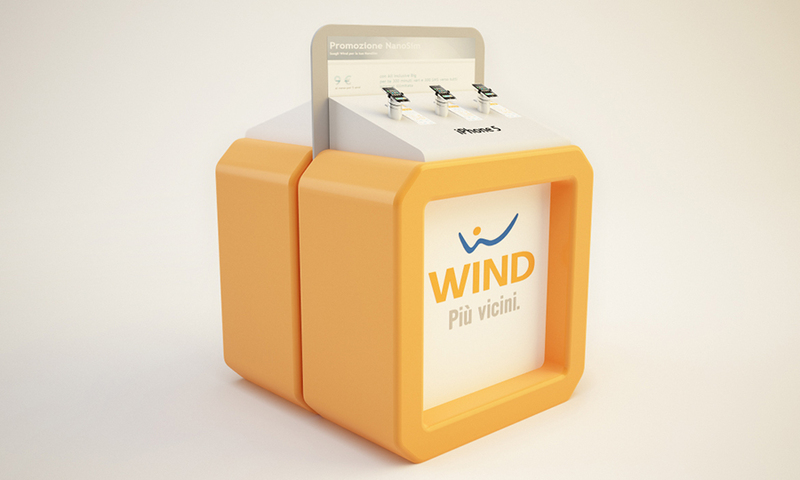 The Wind Temporary system is designed to create different configurations and multiple applications. 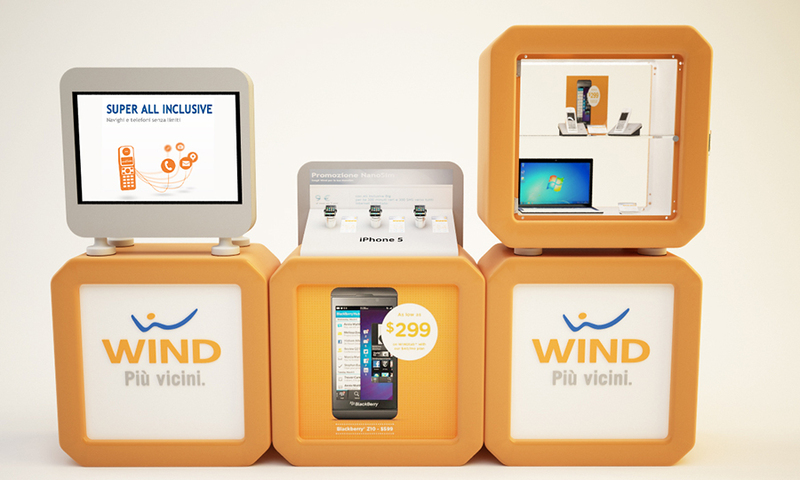 The system provides an infinite number of solutions: from a “shop in shop” to an open-air party. 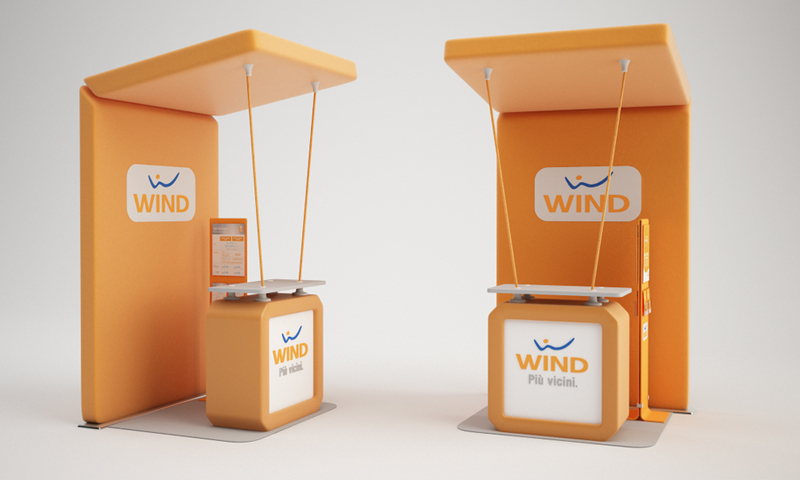 The Wind Temporary space is a unique environment that can “pop up” in one day, then disappear and reappear somewhere else. 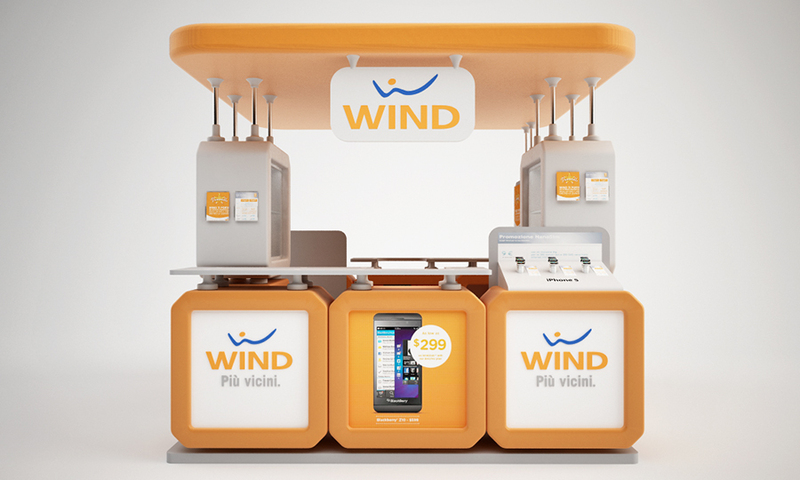 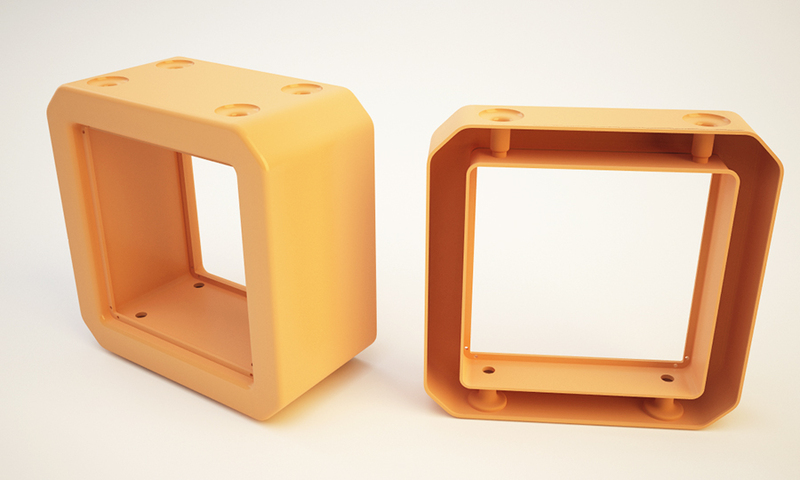 It can be mounted for one-day events as well as for a long-term installation. 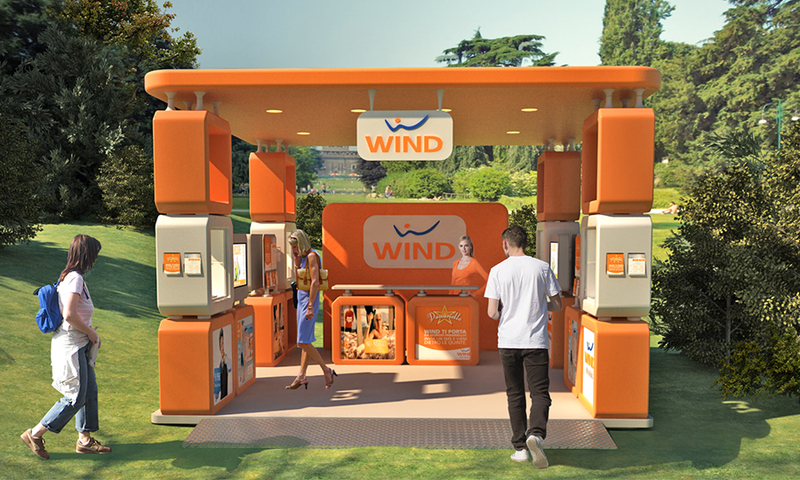 These mobile tiny shops become unique attractions and allow companies to quickly create a sale point wherever their customers are. 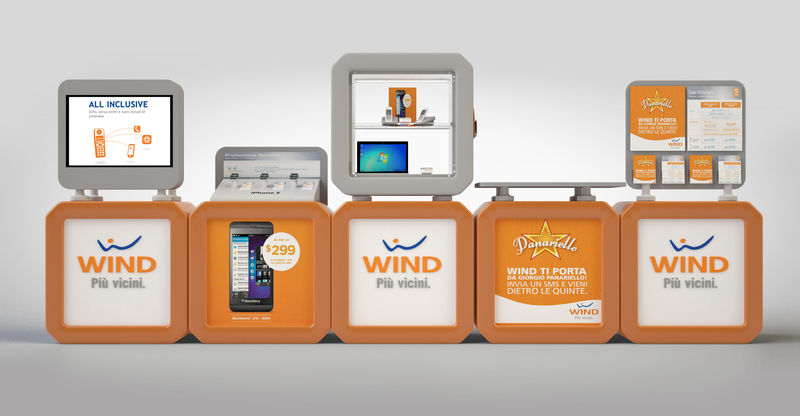 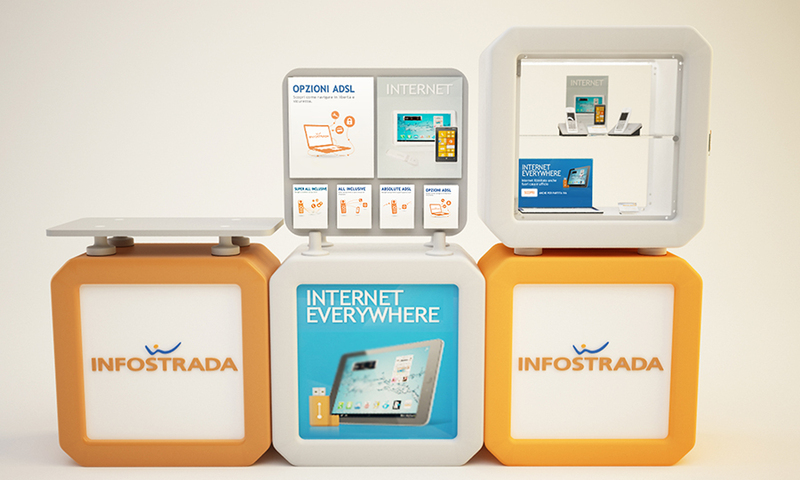 The shell consists in a flawless modular element created by rotational polyethylene molding, to which a variety of implements can be attached: desks, communication or digital panel, product displays etc… Modules are assembled according to the specific needs of the companies.